Or, consider joining Students of Civics and you'll have immediate access to all of these resources and complete lesson plans! 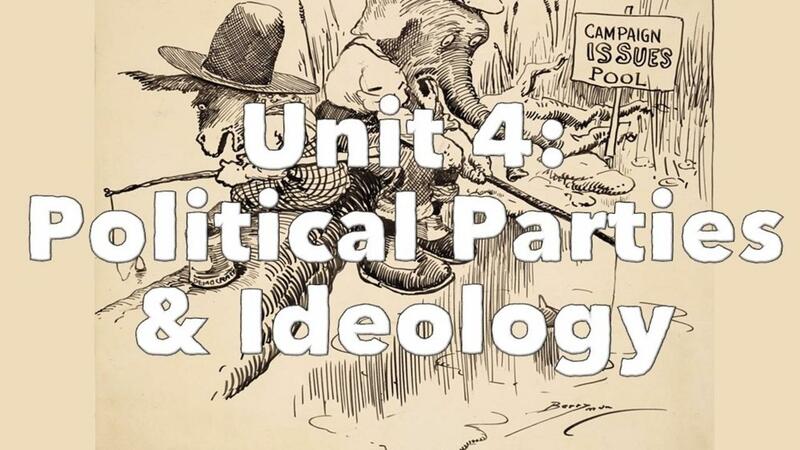 Joining gets you access to every unit in this amazing American Government curriculum. 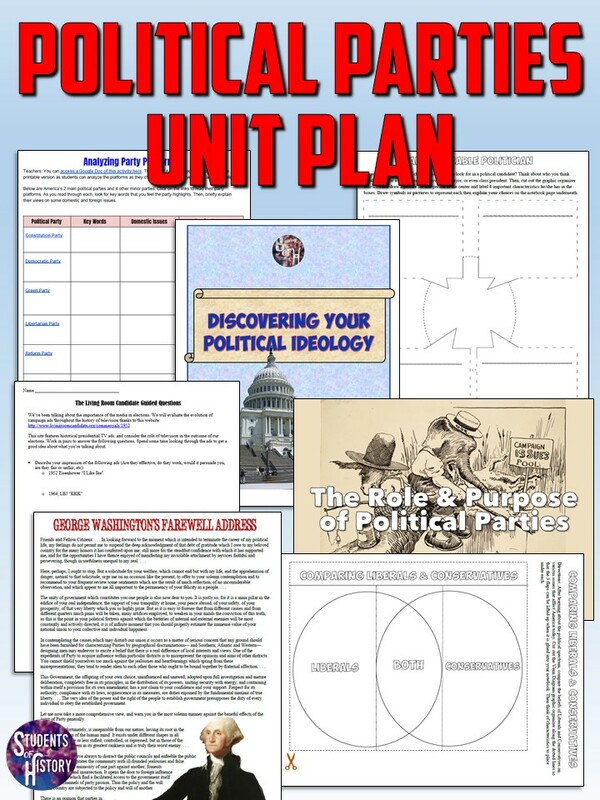 Never stress about planning a Civics lesson again!